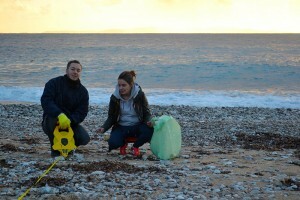 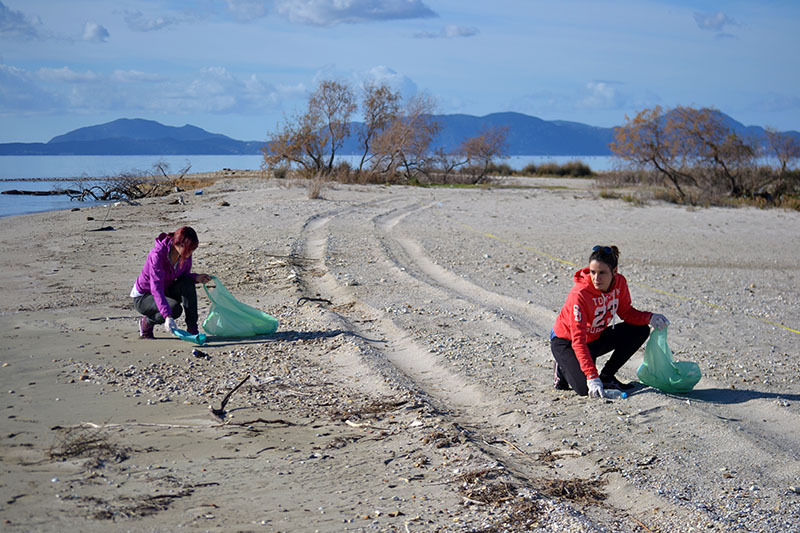 In the running of its long-standing marine litter actions and the IPA-Adriatic funded DeFishGear project, MIO-ECSDE carried out two webinars on the 9th and 16th of September 2016, on how to perform marine litter surveys. 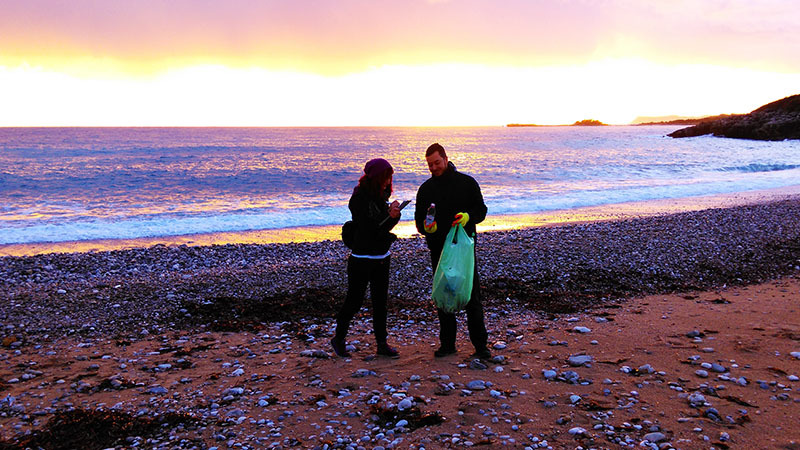 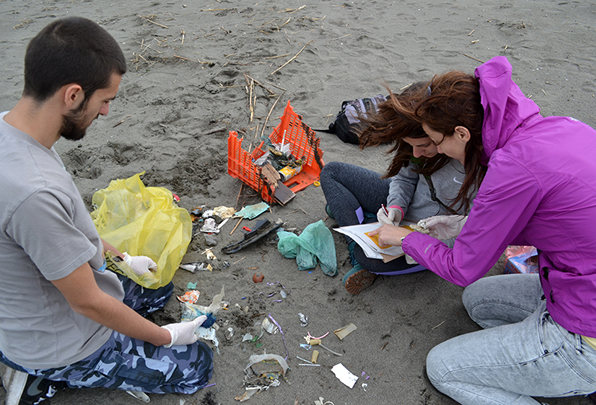 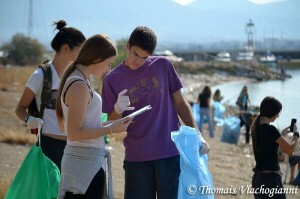 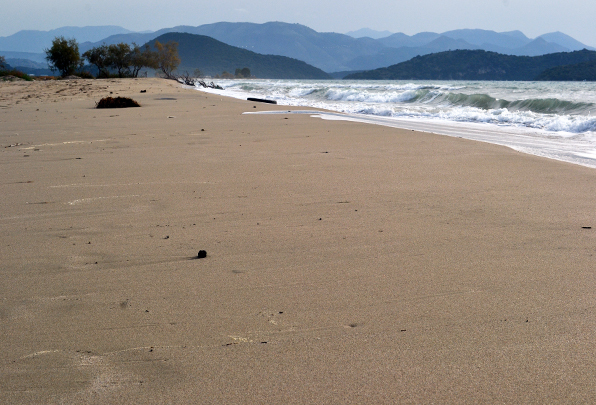 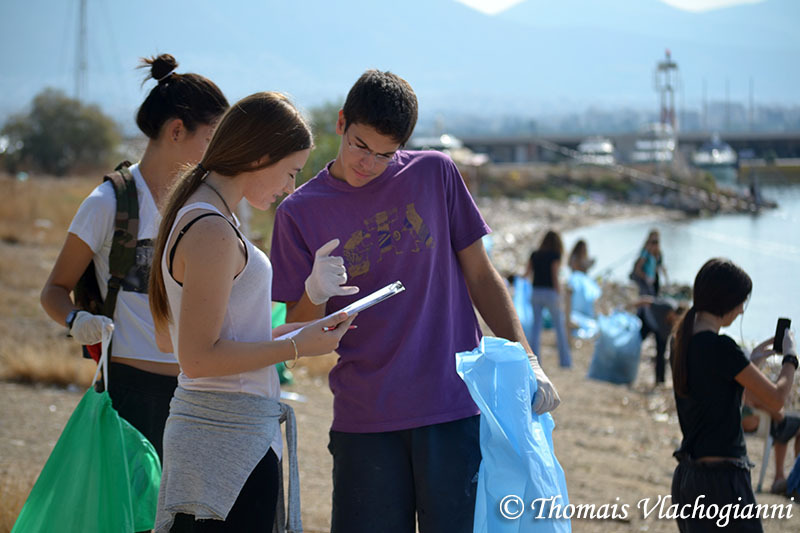 The webinars aimed at providing technical support to the first ever Marine Litter Watch Month, that is to take place in more than 75 of Europe’s most beautiful beaches from 17 September to 16 October 2016. 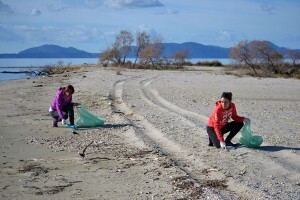 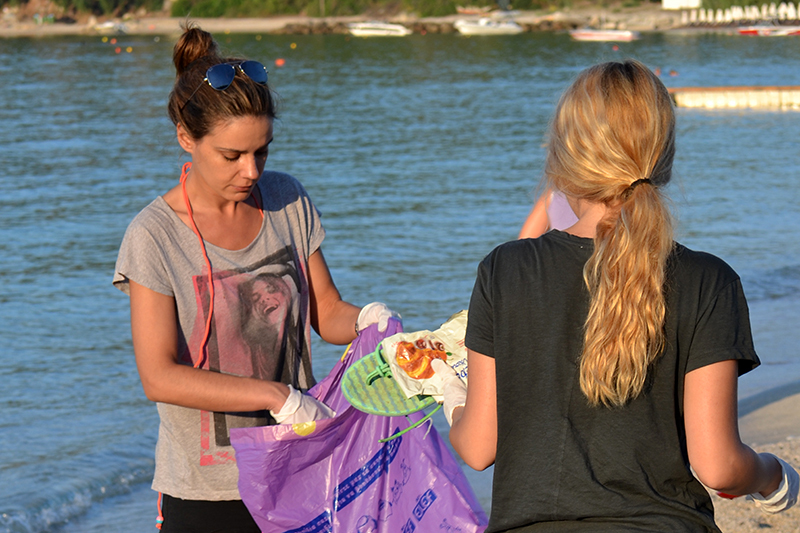 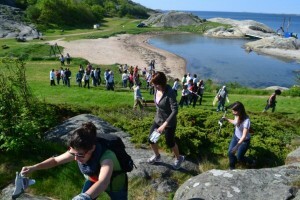 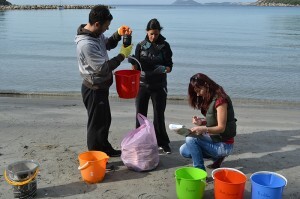 The Marine Litter Watch Month is an initiative of the European Environment Agency jointly with over 20 NGOs – one of which is MIO-ECSDE – and research institutes. The Marine Litter Watch aims to fill the ‘data gaps’ that are hampering an effective implementation of essential measures to address the growing threat of marine litter in European Regional Seas. 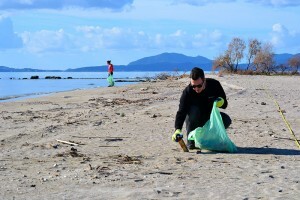 The two webinars were followed by 18 participants from 12 countries with shores on all European Regional Seas, namely Estonia, Georgia, Greece, Italy, Poland, Portugal, Romania, Russian Federation, Slovenia, Spain, Sweden and Ukraine. 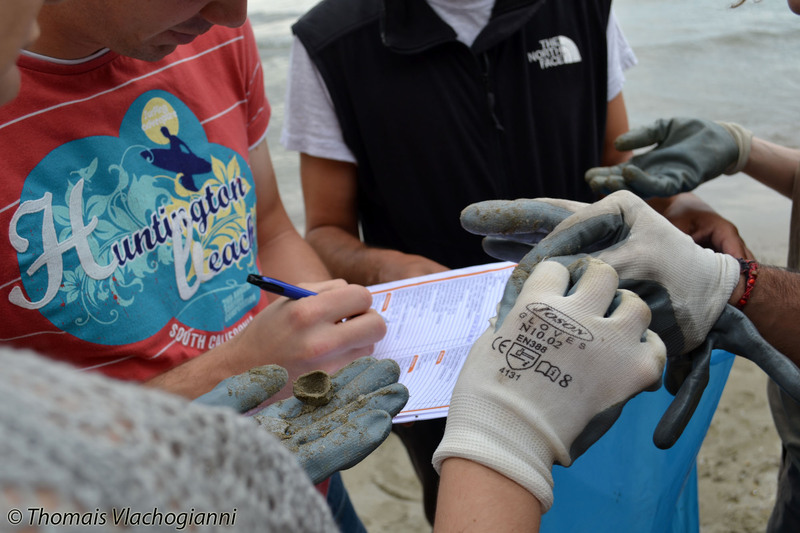 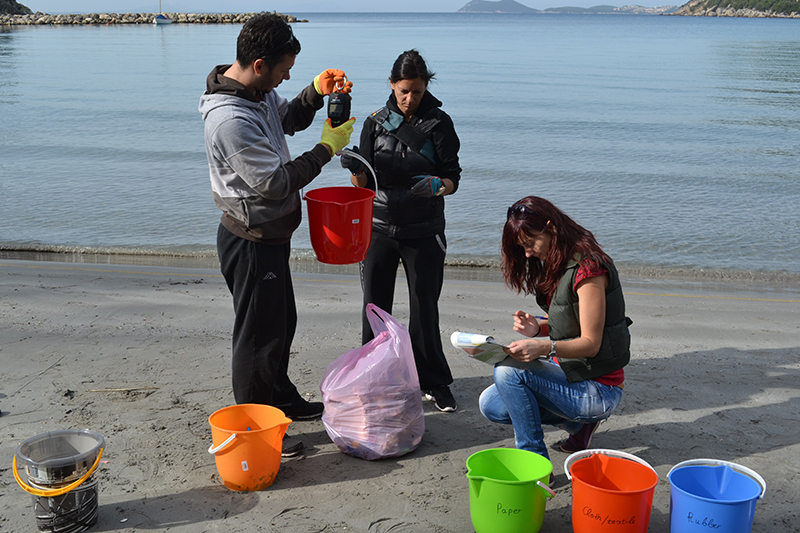 Participants had the opportunity to get acquainted step-by-step with the ‘Methodology for Monitoring Marine Litter on Beaches (>2.5cm)’ developed by MIO-ECSDE within the framework of the DeFishGear project, with contributions from the DeFishGear partners IWRS, ISPRA, ARPA and HCMR.